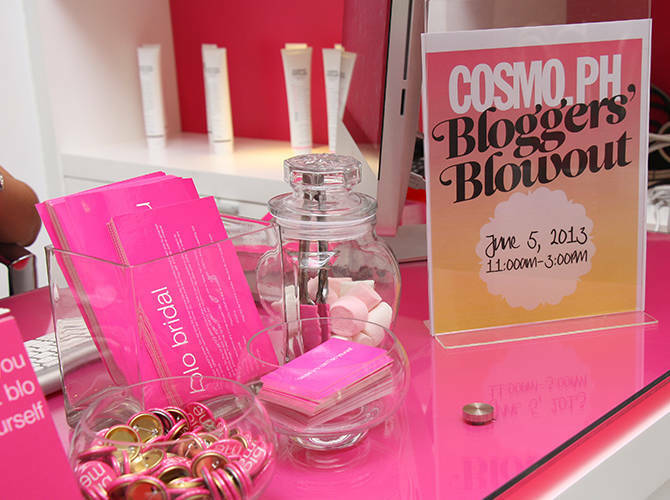 Cosmopolitan Philippines' website, Cosmo.ph, held a Bloggers' Blowout in Blo Blow Dry Bar in Serendra to show off its brand new look. 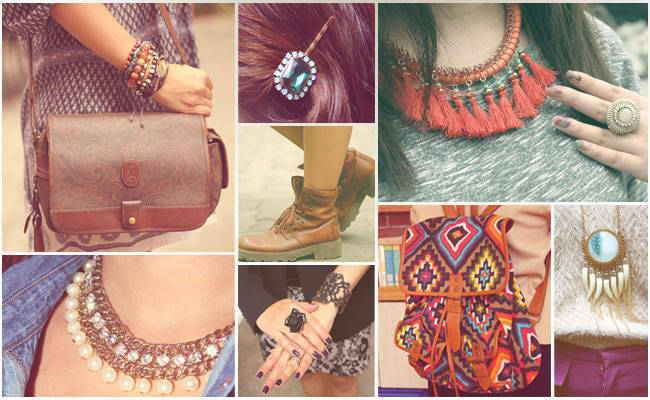 30 Days of Cosmo Chic! Here's a peek inside our headquarters to let you get to know the Cosmo editors better--through their style personalities. 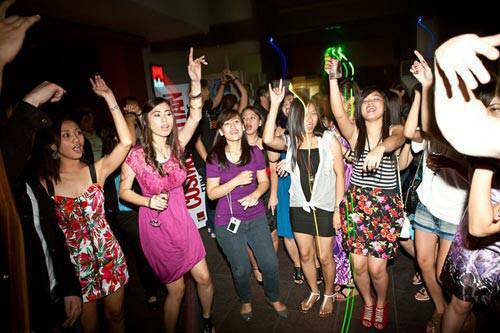 Cosmo.ph's First Ever Fun, Fearless Eyeball! 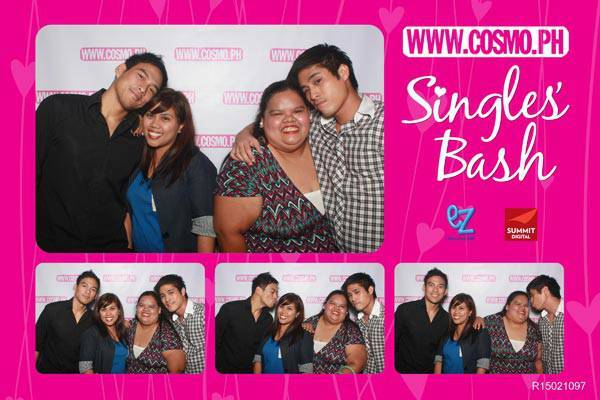 70 lucky Cosmo.ph members had the time of their lives at the exclusive party Cosmo threw for them!